The Mark and Emily Turner Memorial Library will host local writers reading fiction from 6 to 8 p.m. Wednesday, Aug. 22. 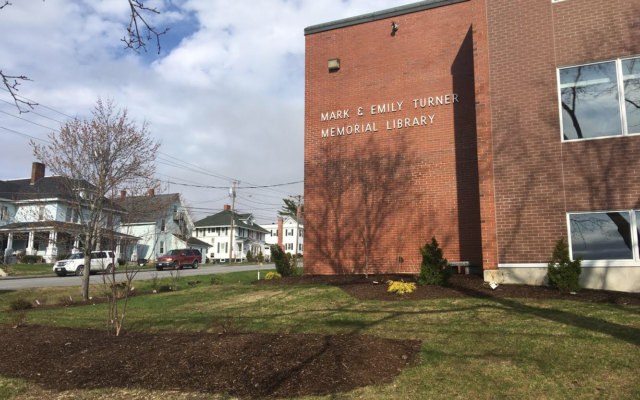 PRESQUE ISLE, Maine — The Mark and Emily Turner Memorial Library will host local writers reading fiction from 6 to 8 p.m. Wednesday, Aug. 22. Marie Sims, Rosalie Del Signore and other local writers will share their work. This reading-and-discussion event is free and open to the public. For more information contact Alice at 768-5827, bolstridgea38@gmail.com, or visit http://alice1938.blogspot.com/.